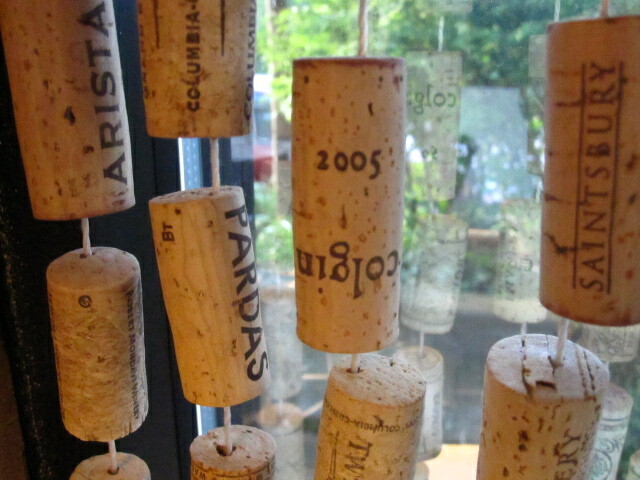 These wine corks hang in the window of what Chicago restaurant? Guess for a chance to guest blog. Is it too late? Is this at El Ideas? my favorite Chicago restaurant!! Rose…you are CORRECT. It is indeed, El ideas. I will be in touch about a guest post!